Conor McGregor might well be retired but that hasn&apos;t stopped the former UFC star bringing up all his old rivalries on social media and Paulie Malignaggi is the latest to get the treatment. Last Tuesday Conor McGregor decided to announce on Twitter that he was retiring &apos;from the sport formally known as "Mixed Martial Art"&apos; in order to become the world&apos;s most famous whiskey salesman. However if you think that the Irishman was going to move away from the limelight and head into a life of leisure away from the octagon without making any noise then it&apos;s likely you haven&apos;t been following his career very closely. The former dual weight UFC champion has so far used his time off to continue pretty much all of his old feuds even though there&apos;s no way for him to resolve them, now that there&apos;s no way he will ever get back in the octagon obviously. McGregor&apos;s interactions haven&apos;t always gone too well, and he had to delete one tweet to Khabib Nurmagomedov on Wednesday morning, but on Tuesday night he was a very busy boy on social media. 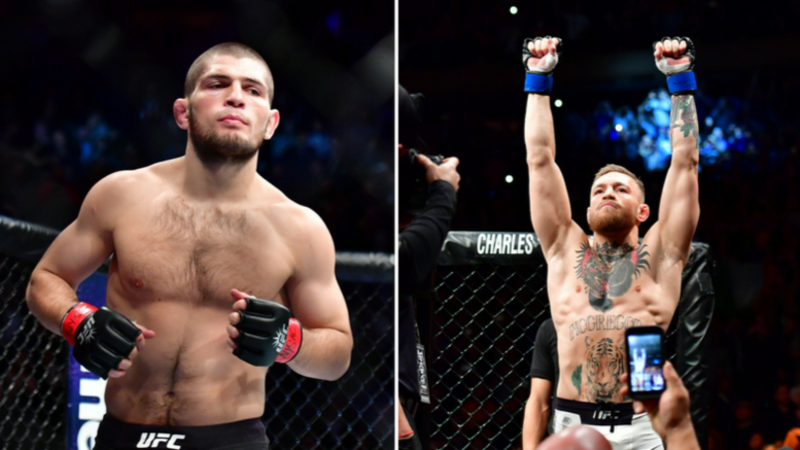 The flurry of posts come on the back of a heated exchange between the American and McGregor&apos;s teammate Artem Lobov, whose interaction with Khabib started the rivalry between McGregor and the Russian, on Tuesday. Lobov and Malignaggi are both signed up to Bare Knuckle FC, a bare knuckle fighting promotion, with the former boxer eventually slapping the Russian at the end of the exchange of words. 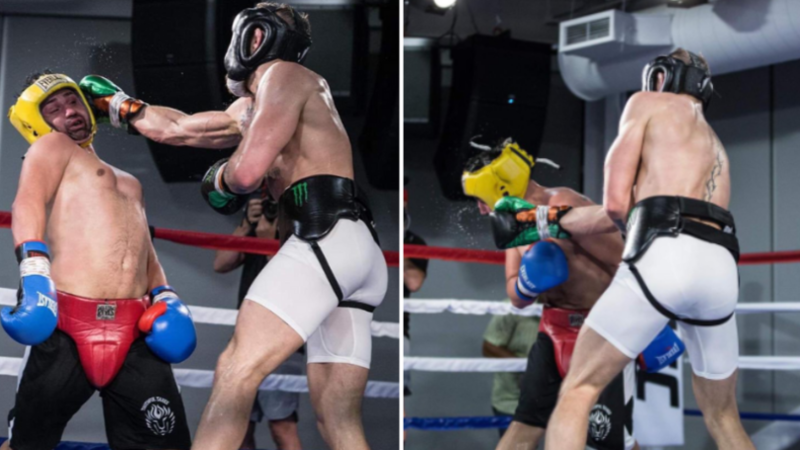 McGregor has now furthered the rivalry so don&apos;t be surprised when the promotion eventually announce the fight between Malignaggi and Lobov that the American and McGregor will never have. Who will the Notorious go after next on social media?